Come to ANON Blockchain Summit Austria 2019 and find out. Experience first-hand where they see the opportunities and what strategy they are pursuing to achieve them. 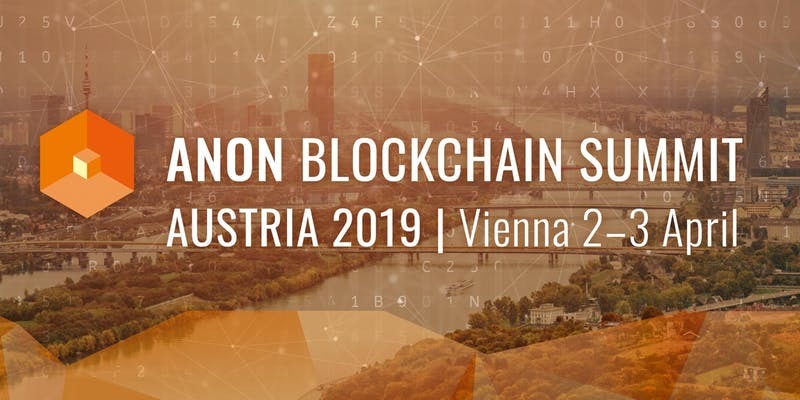 The ANON Blockchain Summit Austria will be a comprehensive two-day conference focusing on real-life applications of blockchain in business, government, banking & finance, healthcare as well as energy. Experienced speakers, keen investors and opinion leaders will examine the opportunities and threats of this emerging technology. They will analyze the status quo and give a foresight on what we might expect in the future. The Blockchain Summit Austria will be a comprehensive two-day conference focusing on real-life applications of blockchain in finance, government, insurance, healthcare, energy, supply chain as well as mobility. Experienced speakers, keen investors, and opinion leaders will examine the opportunities and threats of this emerging technology. They will analyze the status quo and give a foresight on what we might expect in the future. developers. All in one place.